Dale Dahlin grew up in Kearney, Nebraska and graduated from Kearney High School in 1972 and Kearney State College in 1977. He graduated from the University of Nebraska, College of Law, in 1980. Mr. Dahlin practices law in both Nebraska and California. He was admitted to the Nebraska State Bar Association in 1980 and practiced law in Nebraska, handling personal injury and workers’ compensation cases through 1984. 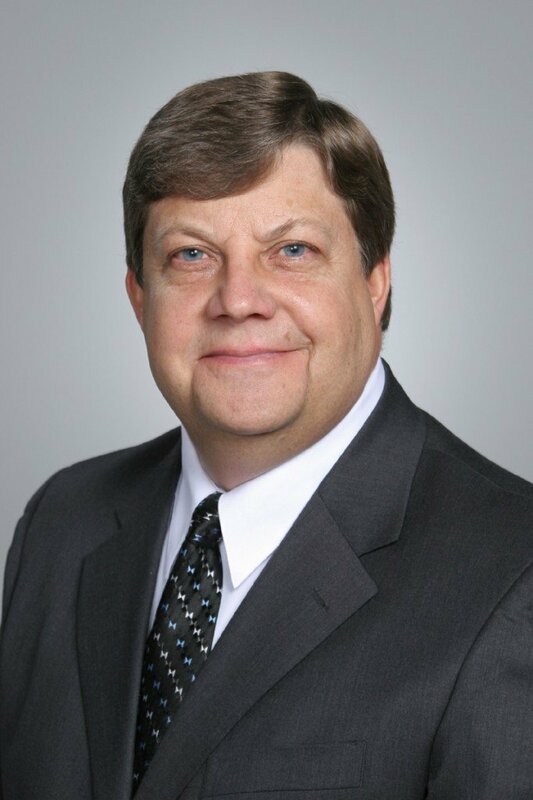 Dale Dahlin was admitted to the State Bar of California in 1985 and practiced law in Los Angeles, California through 1990, handling personal injury cases. His practice in California included handling cases on behalf of plaintiffs (injured persons making the claim) and defendants (persons against whom a claim is brought). In representing defendants, Mr. Dahlin worked on behalf of insurance companies. From his experience working for and against insurance companies, Mr. Dahlins experience with insurance company representatives and how to obtain favorable settlements has served his clients well. In October 1990, Dale returned to Nebraska with his wife and two children. He has practiced law in Lincoln, Nebraska since that time. Mr. Dahlin has made the decision to focus his practice on the areas of personal injury, workers’ compensation, and motorcycle and car accidents in order to better serve his clients. In Nebraska and California, Dale has handled a number of jury trials and trials to judges. He has the knowledge and experience to properly handle your case and he would appreciate the opportunity to represent you. When you are looking for the right lawyer to represent you in your action, call us. Talk to Dale Dahlin about your case. Our experience with insurance companies can benefit you and there is no fee until your case is settled. Call (402) 423-4300 and talk to Dale today. Law Offices of Kenneth Cobb, P.C.